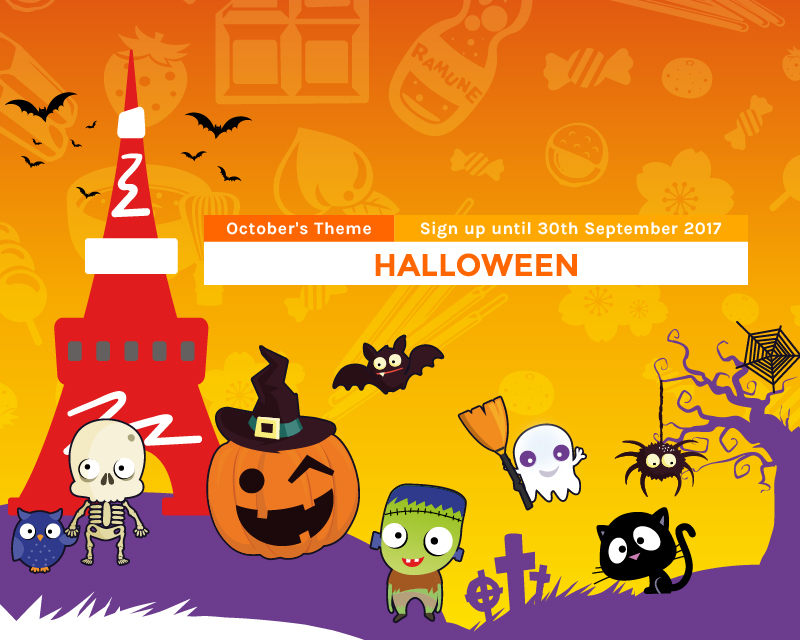 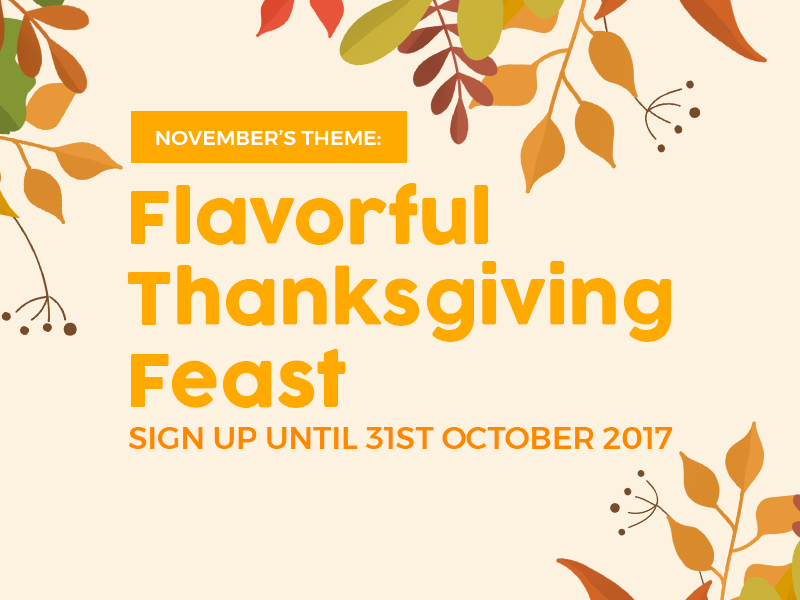 TokyoTreat | October 2017's Theme - HALLOWEEN! 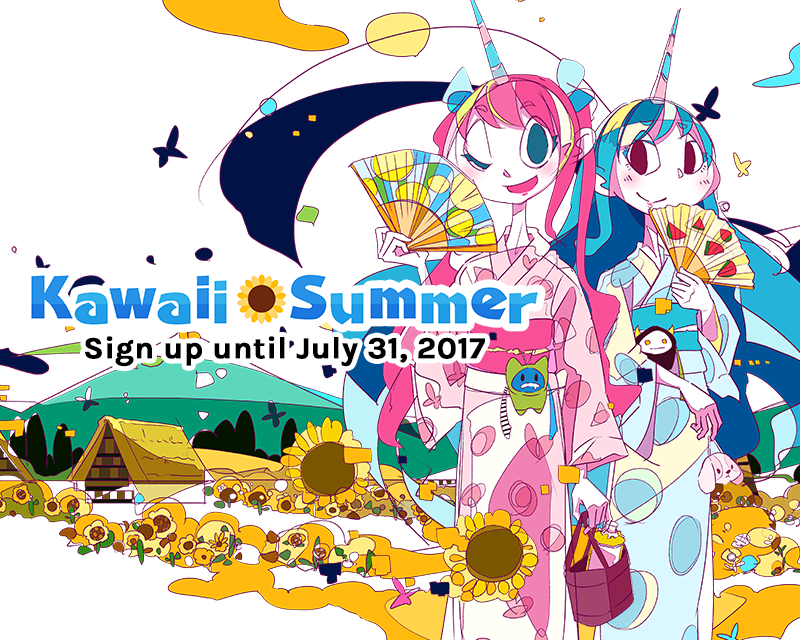 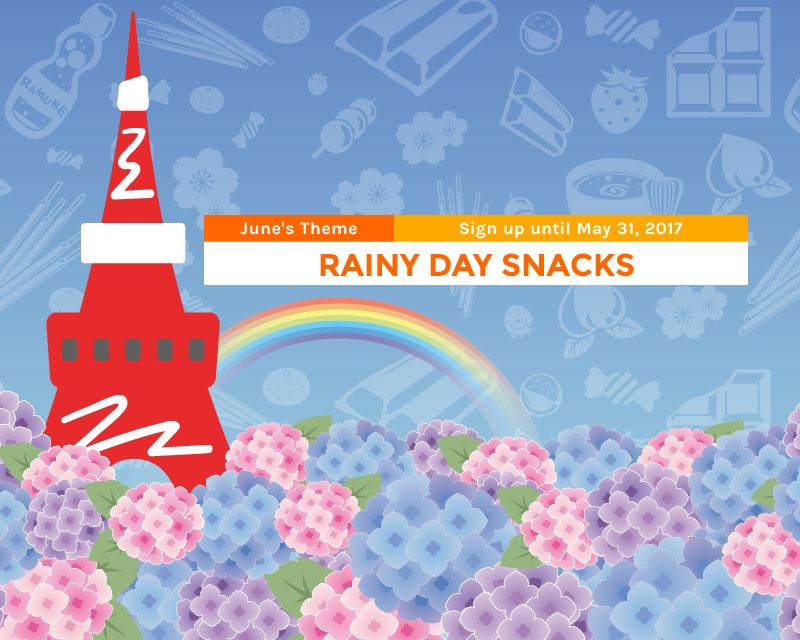 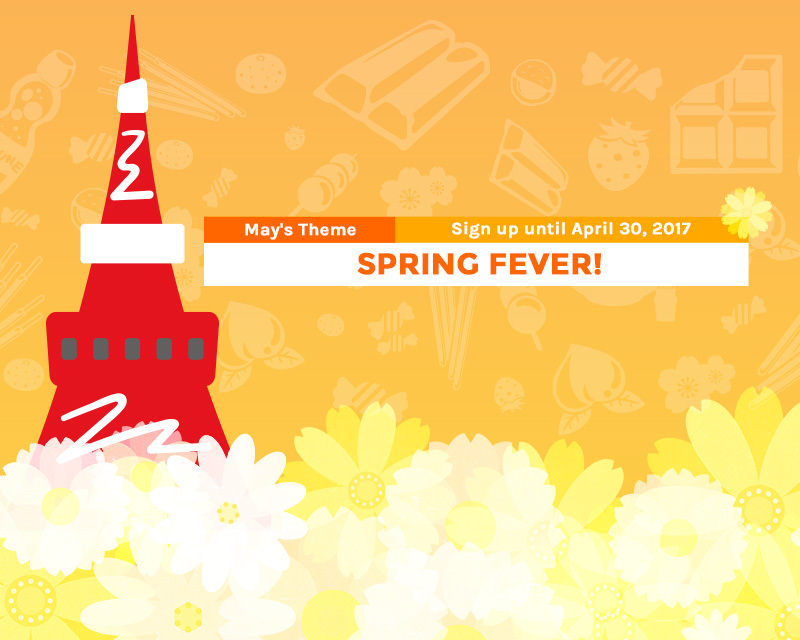 TokyoTreat |May 2017's Theme - Spring Fever! 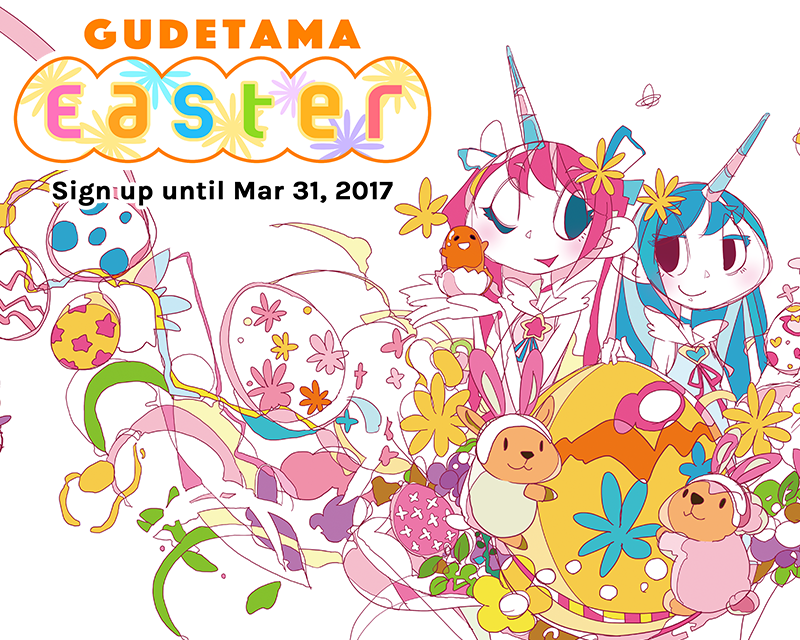 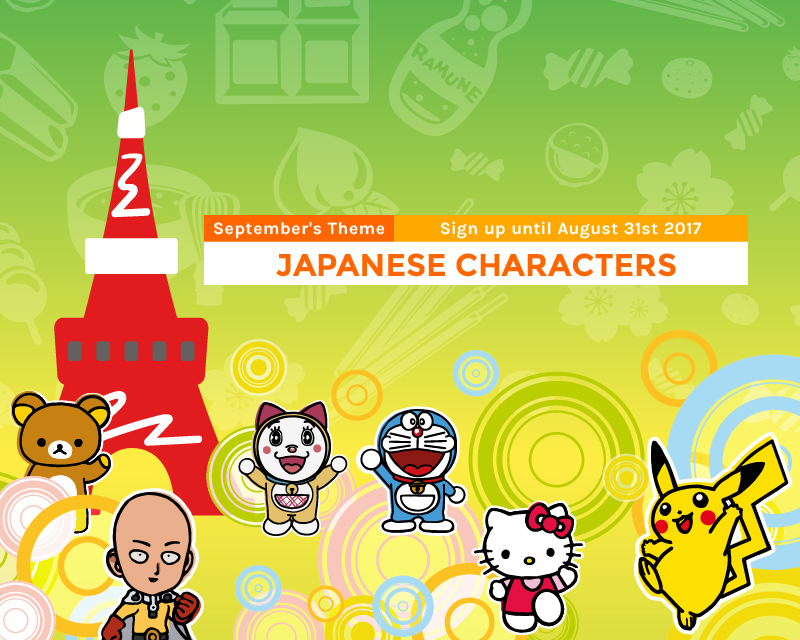 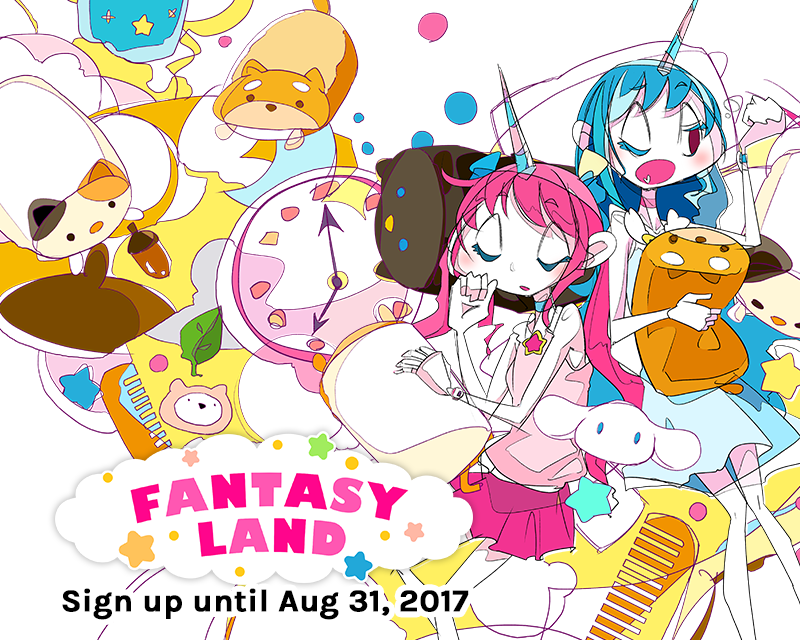 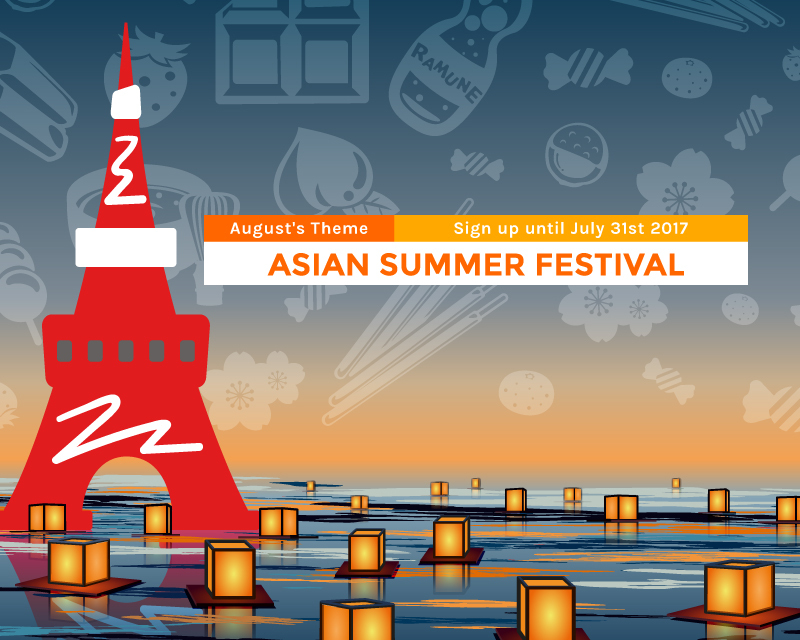 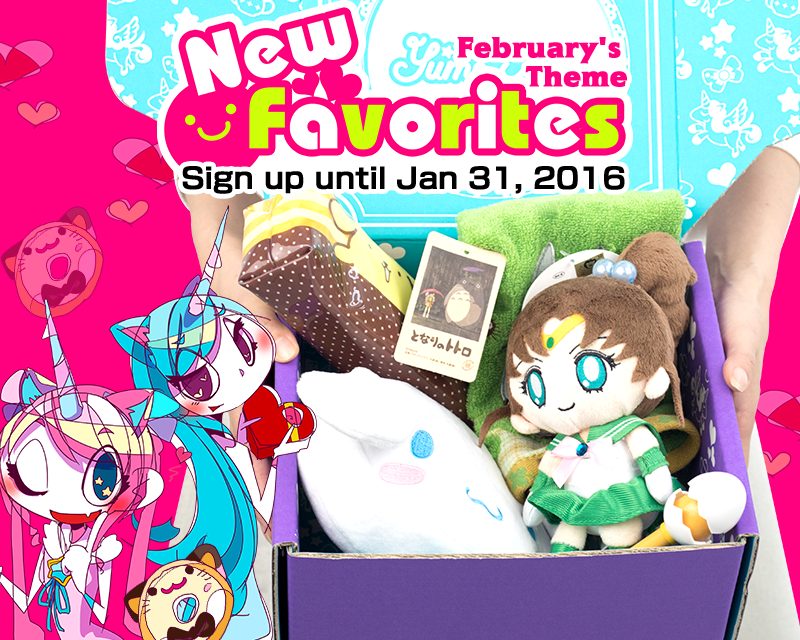 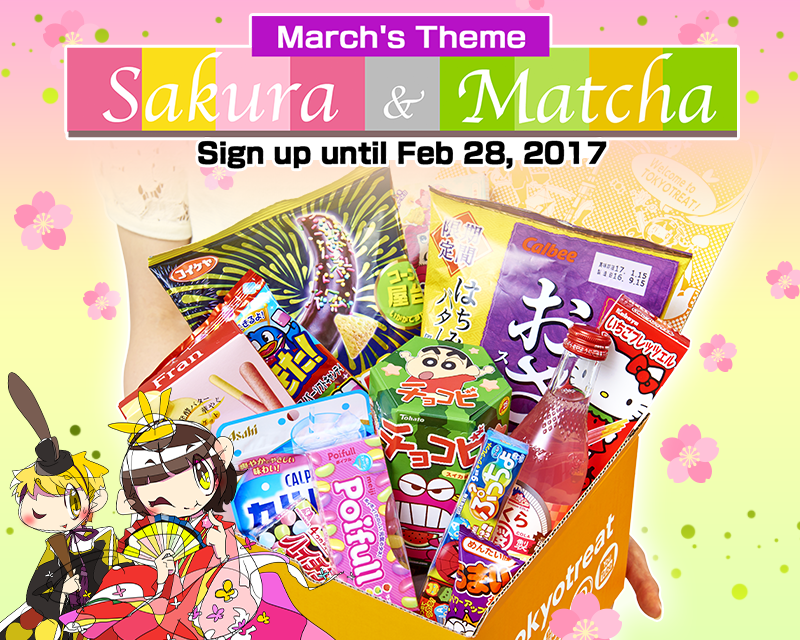 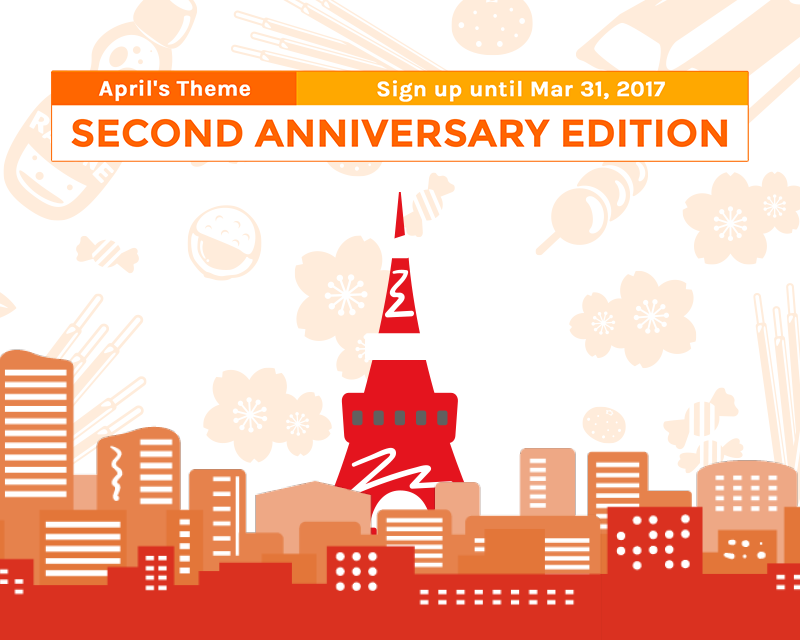 TokyoTreat | April 2017's Theme - 2nd Anniversary Edition!